Availlable shortly is this 1998 355 spider finished in Blue Tour de France 527, with beige hide and dark blue carpets.Supplied by ourselves to the last owner five years ago with 35,000 miles ,it has now covered documented 39,000 miles from new. 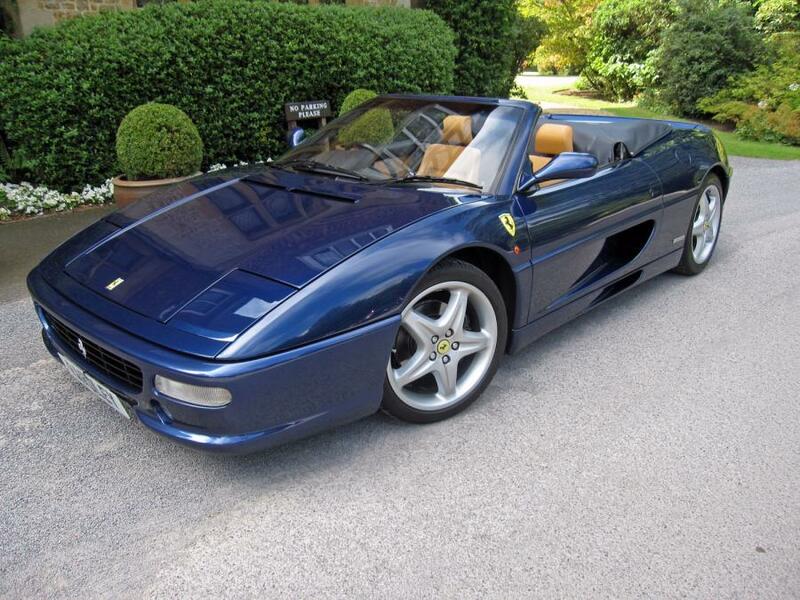 One of just 34 manual 355 spider's finished in dark metallic blue (Blu Le Mans, Tour de France,Swaters)in the UK. 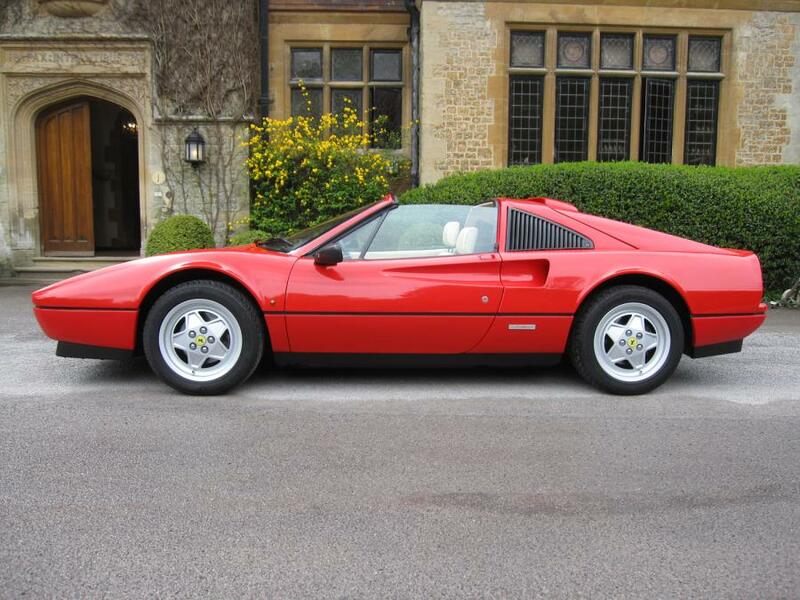 Capristo exhaust valve ,carbon fibre door sill covers, factory original books,tool,keys,immobilisers and a comprehensive file of past invoices. Please call Mike Mark for more details and availability.